Before the Civil War, African Americans were not welcomed into the armed services. That began to change when the Union League in New York City worked to form the United States Colored Troops The USCT had African American enlisted men and white officers. Nearly 155 years later, on March 30 and March 31 noon – 5 pm Historic Richmond Town will host the Hannibal Guards, in honor of this important change. 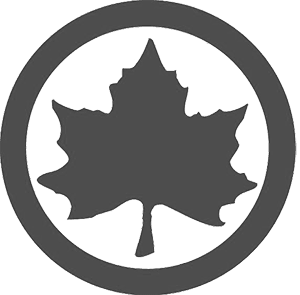 The group is a premiere living history organization that shows the lives and duties of local service members during the four-year conflict. Members will present an immersive program to highlight the activities and accomplishments of New York State’s three USCT regiments. The program focuses on the service of the 20th USCT and the individuals who served in it. Visitors can experience a mock recruiting station housed in the General Store, where neighbors frequently met each other in the 1860s. There, one can imagine the transformation of citizen farmer, clerk or businessman to soldier. The dynamic of white officer, black solider and the local citizens of the Union League who supported them can be explored fully in this hands-on program. 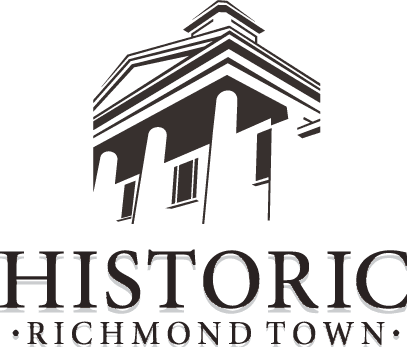 Historic Richmond Town Shares the Love! New Details Come to Light About the Voorlezer’s House at Historic Richmond Town.